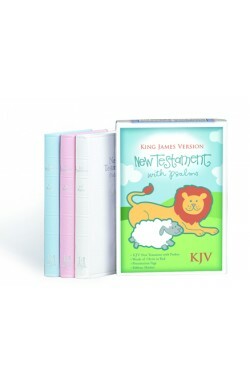 New TBS range of Bibles introduced in 2016. 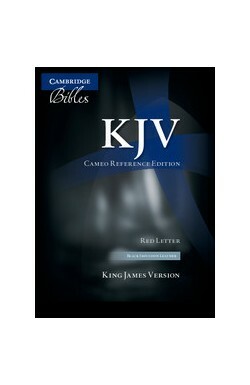 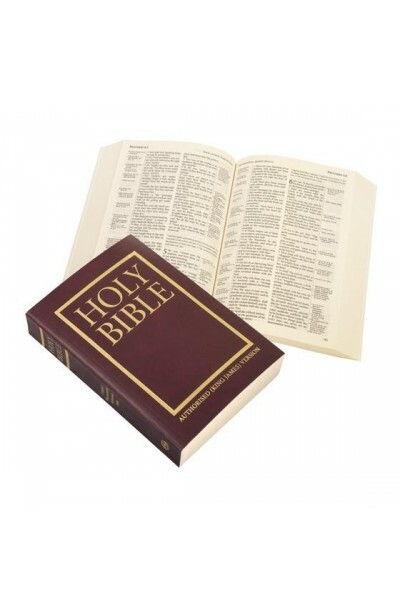 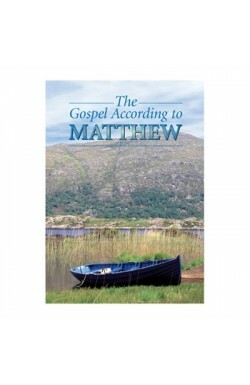 Over two hundred thousand cross-references with good size, clear, readable print in the attractive Westminster setting. 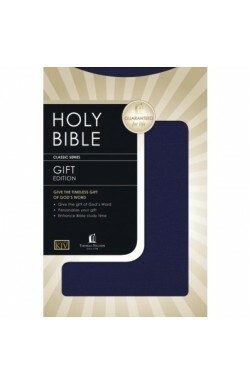 This Bible contains over two hundred thousand cross-references, and also features 8 full-colour maps.